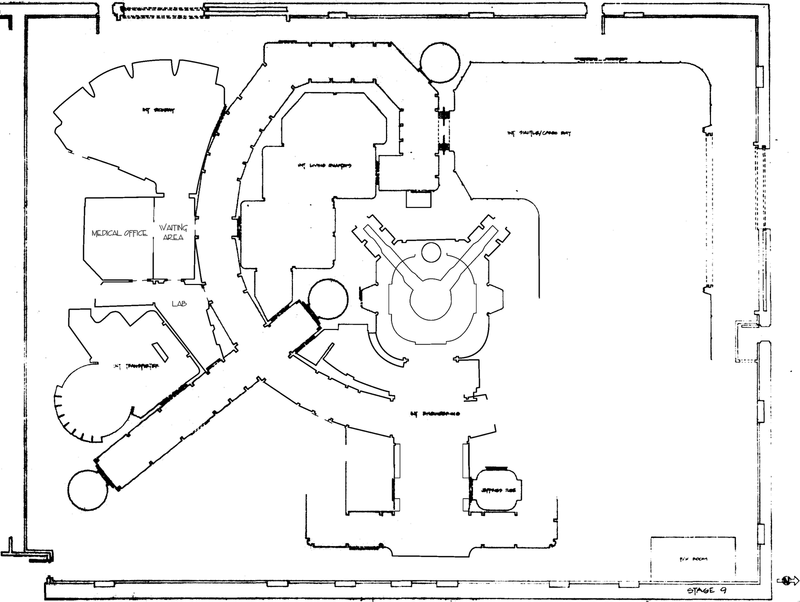 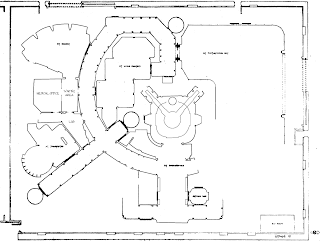 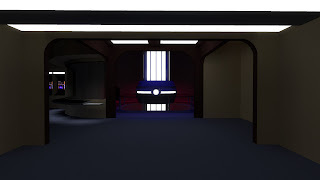 The first area I started was engineering, I've got the scale right to about +/- 1ft or so, I've been using some plans of Paramount stage 9 (see below) and managed to work out most of the dimensions from that. 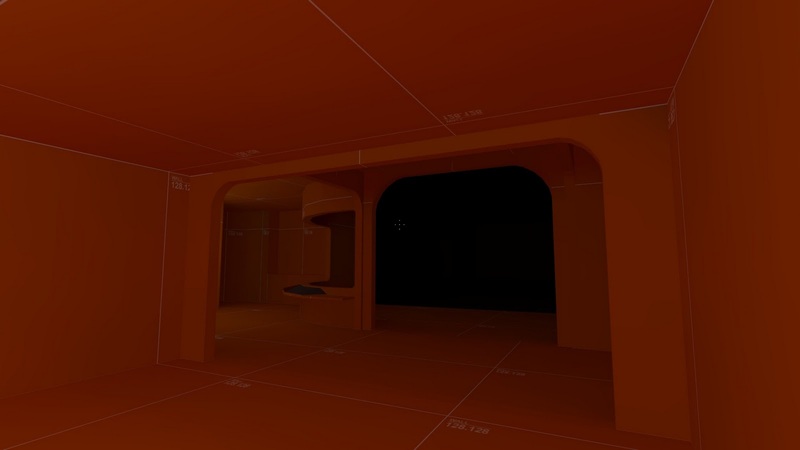 When I started I was trying to just model key geometry, but obviously as I progressed things have got more detailed. 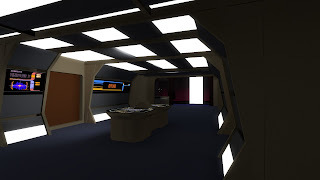 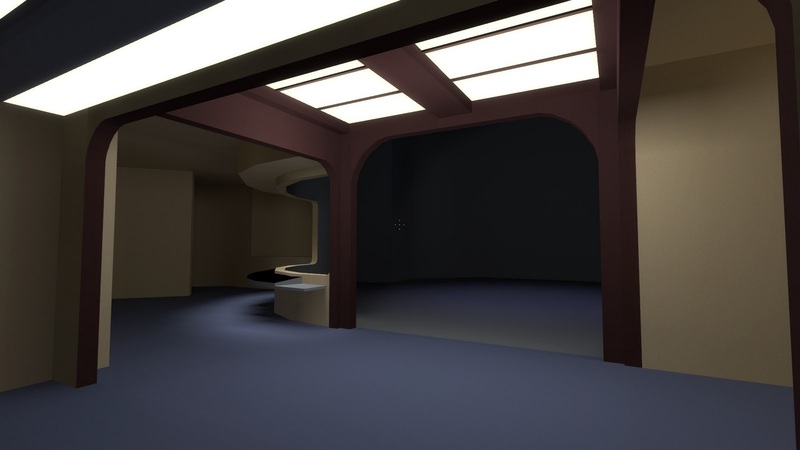 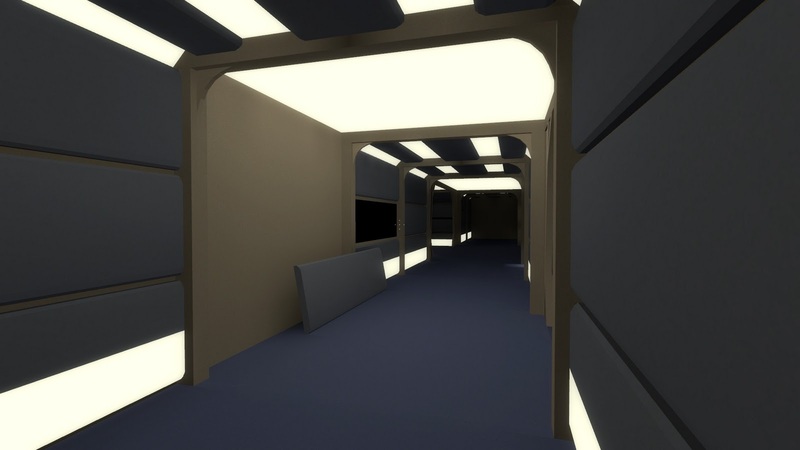 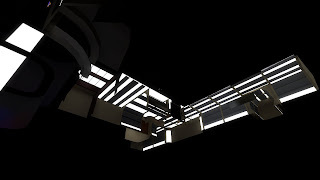 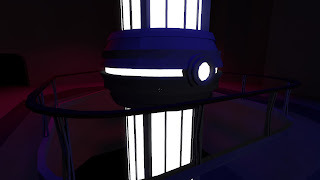 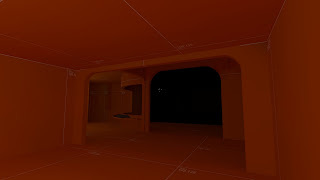 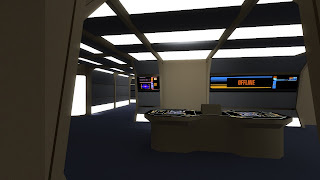 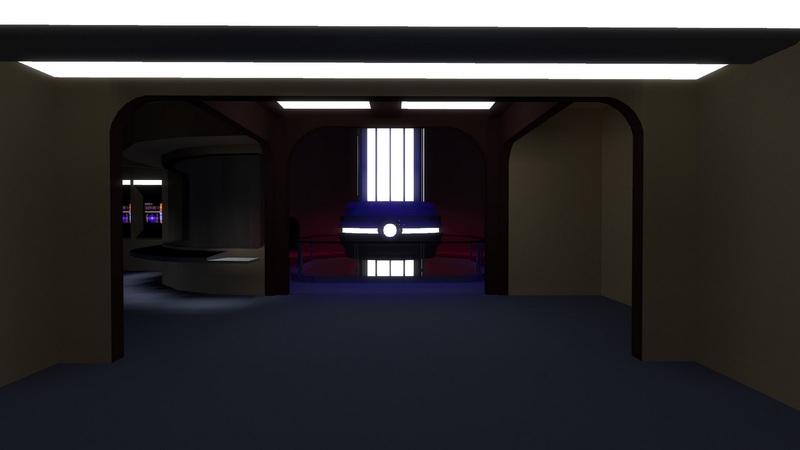 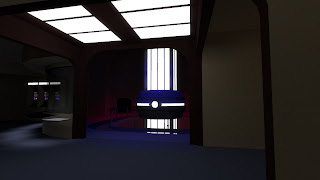 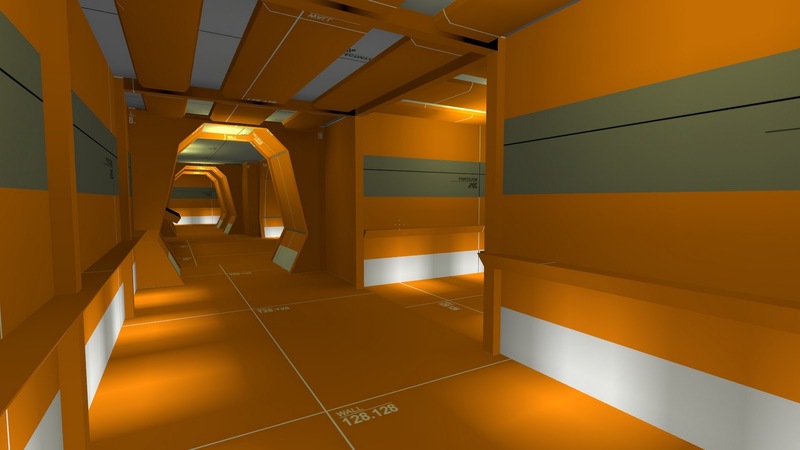 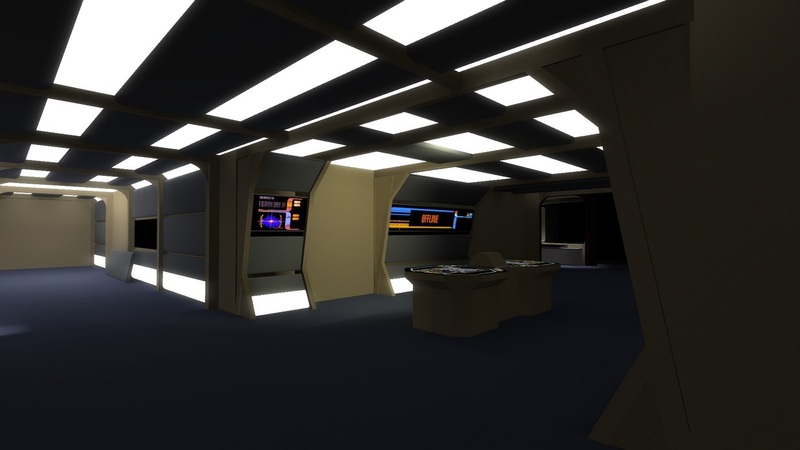 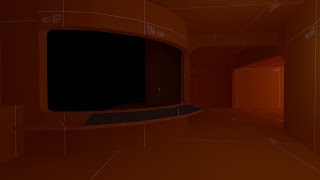 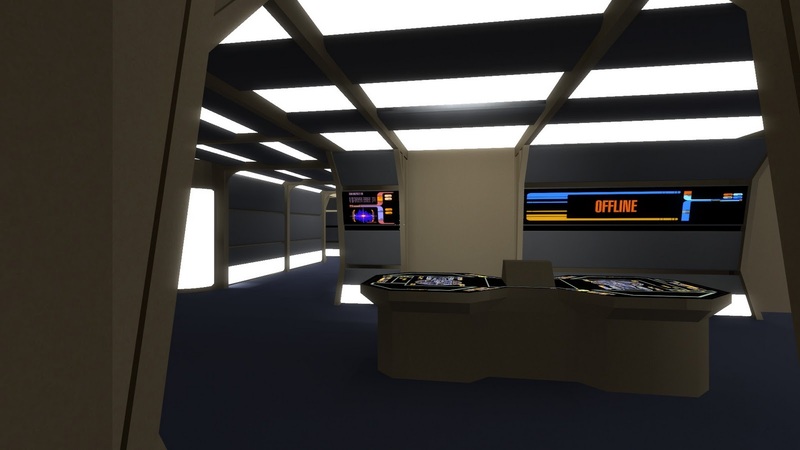 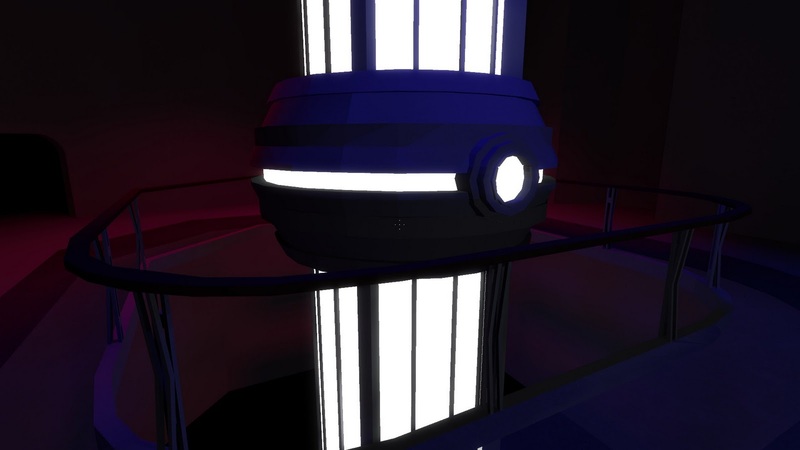 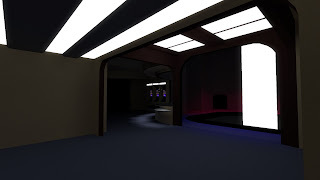 There's still a few compiler glitches sitting about which will need sorting at some point I guess, for now I'll remodel the warp core to look better and sort the 'core room' out (lifts, raised platforms etc).